This set of six Beautiful Butterflies Pop-Up Note Cards feature surprising pop-up elements. 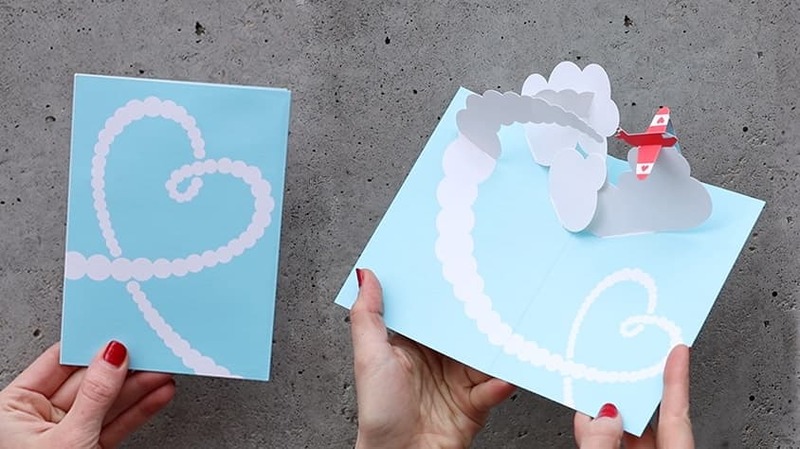 These 3D cards are more like objects than simple note cards. Each card is printed on uncoated paper for ease of writing. Blank inside. Includes blue envelopes.